Normally I’m not a fan of volunteer tourism. I don’t think it does much good beyond making the volunteer feel like a charitable person. 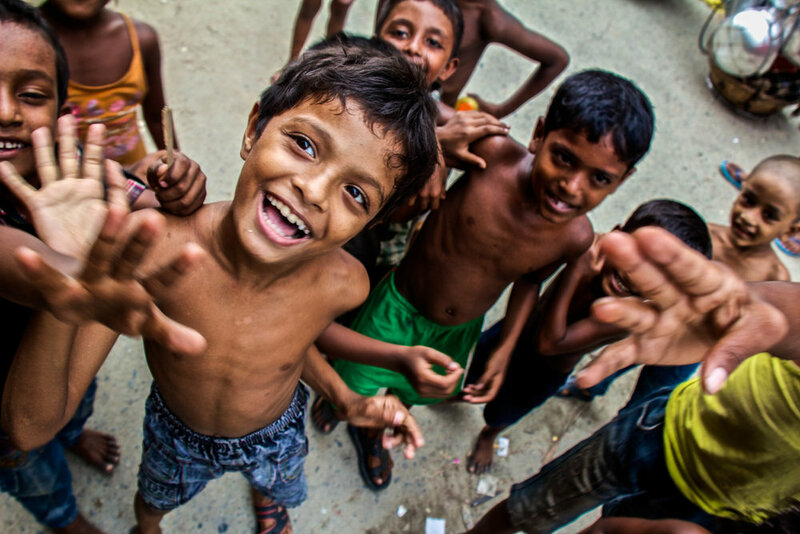 But when I was planning my trip to Dhaka, I knew that it was going to be really hard to have an enriching or positive interaction with Bangladesh if I didn’t find some sort of something to plug in with. I was hoping that I could find a volunteering opportunity that would provide me with a place to stay in exchange for my work. 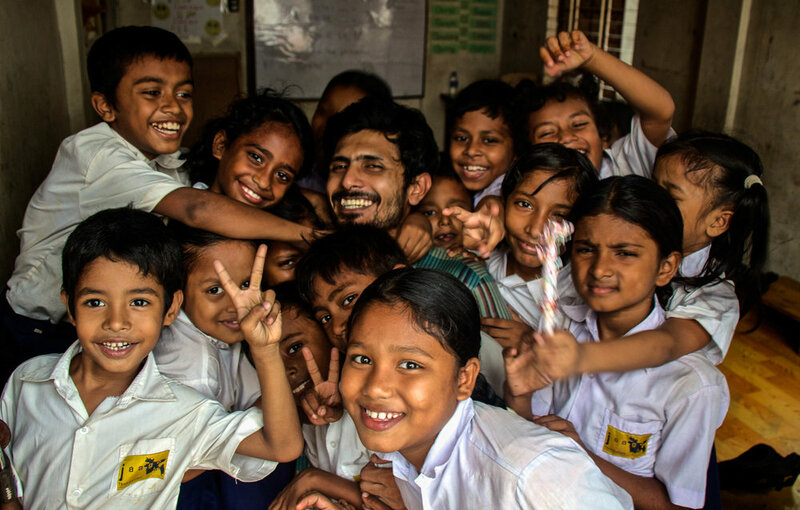 However, after long hours on the Internet, it became clear that the only way to volunteer in Dhaka was to pay to work. Paying TO work—this was a notion that I sort of resented. I think that I actually have a lot to offer, so I didn’t just want to be humored. In the end, the best thing I found was an organization called JAAGO. I would have to pay for my time with them, but they were pretty transparent in breaking down the cost structure of where my money would go, so I felt a bit better about it. The money I would pay them would cover rent on their guesthouse, the meals that they would provide me with, as well as a car to pick me up and drop me off at the airport. So I sent them an email. I was promptly quoted a different price from the one listed on the website. I responded, attempting to clarify the price, and was given a third price, different from the first two prices. Eventually I was able to nail it down, but I was sufficiently sketched out that I only wanted to commit to staying with them for the bare minimum amount of time: 1 week. I figured that if I ended up liking it, then I would ask to extend. These things are usually pretty flexible. 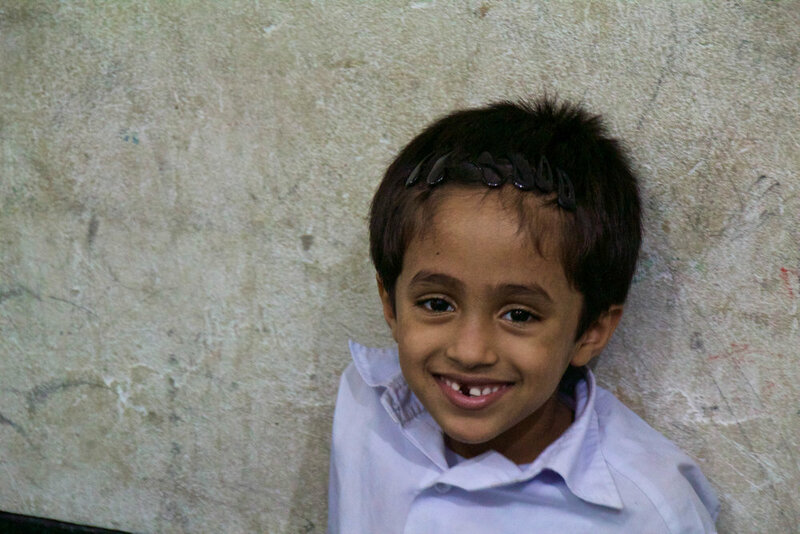 JAAGO is an organization working to provide a free, quality education to the children in Bangladesh who are most in need. 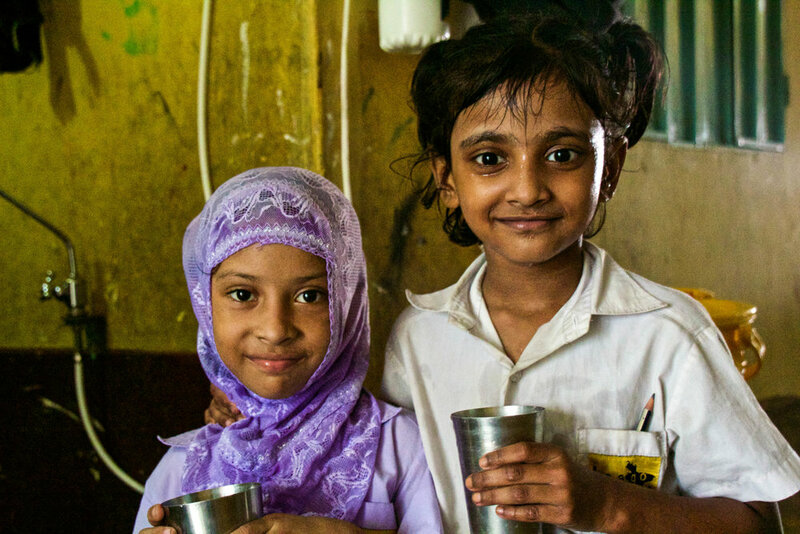 The goal is to change the future for these children, as well as for Bangladesh. 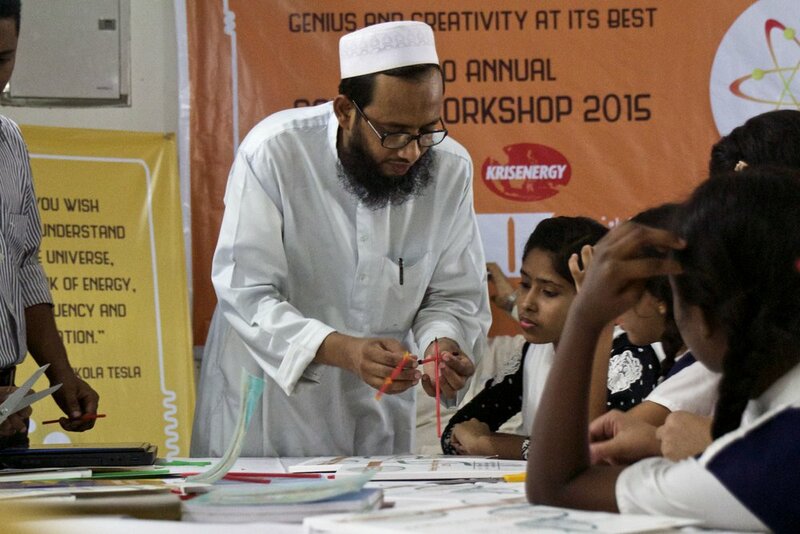 It was founded in 2007 when a guy named Korvi Rakshand and some of his buddies rented a small room in one of Dhaka’s slums. 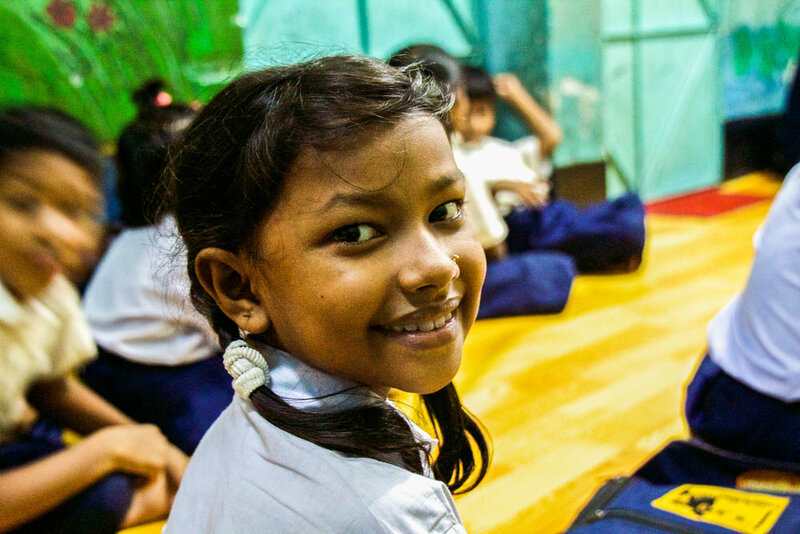 Since then, Korvi’s one-room schoolhouse operation has grown to include 3 full-sized schools in Dhaka and Chittagong (the 2nd biggest city in Bangladesh), as well as 10 other remote campuses located all around Bangladesh. 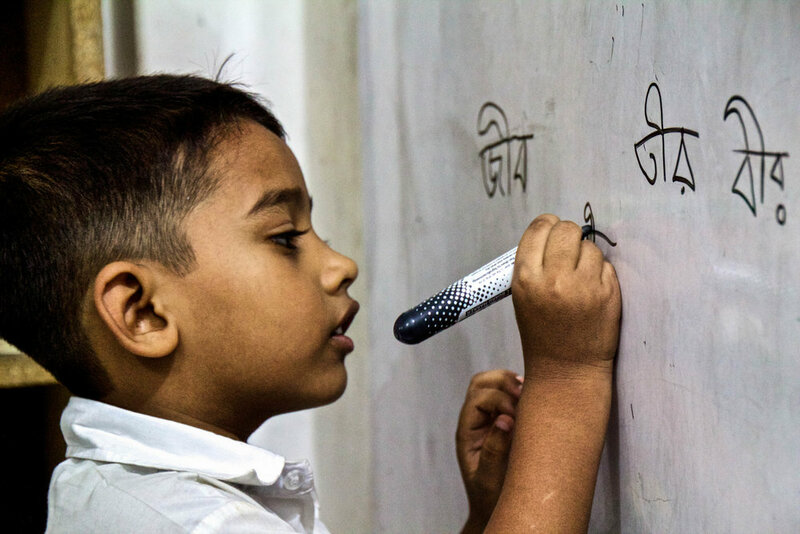 These remote campuses are making it possible for children in the more remote, rural areas of Bangladesh to receive the same standard of education as those in the capital city, something that had been impossible in the past. All of these schools employ a unique curriculum, which meets the International Standard, and has been specially tailored to the needs of its students. 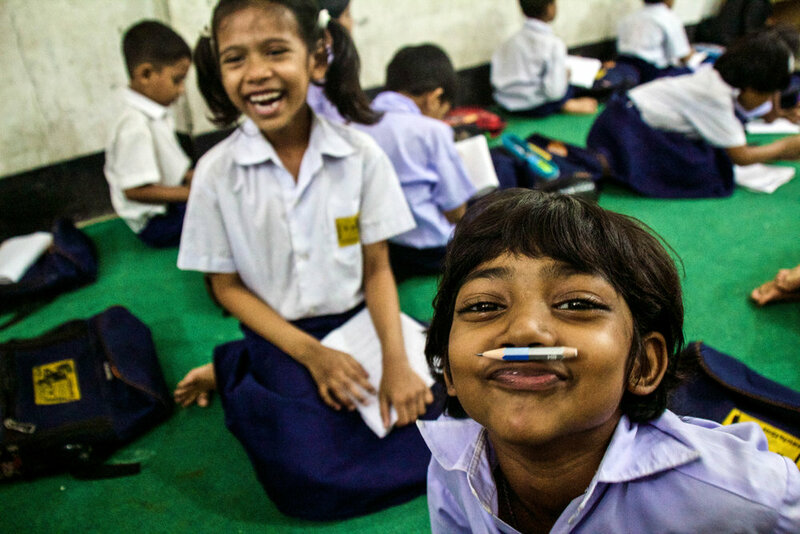 However, JAAGO's students literally come from the slums, so there is some extra help needed to catch them up with the rest of society. 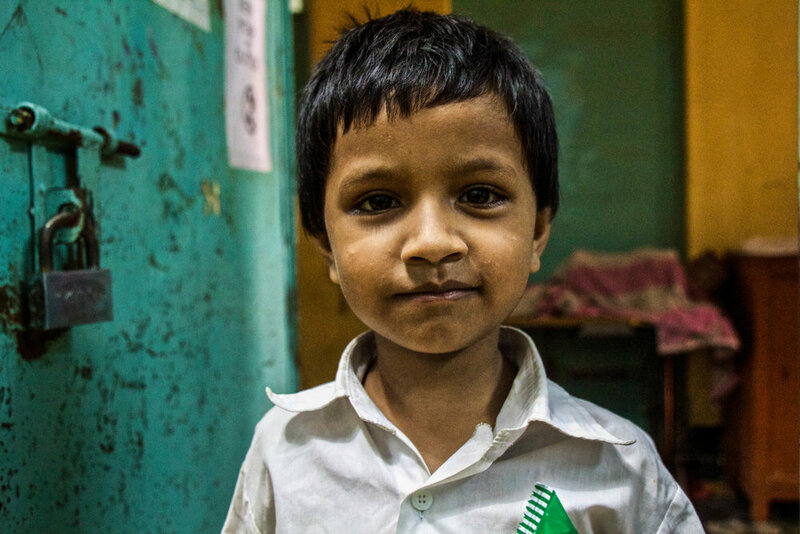 JAAGO provides the parents of their students with job training, and provides the whole family with workshops on personal health and hygiene so that the kids can be healthy and functional for school. 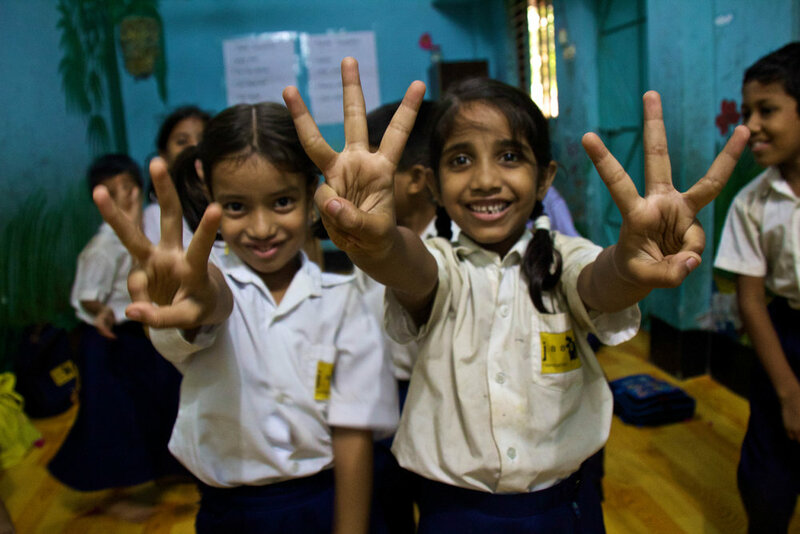 Currently, JAAGO is in the process of opening up 5 new remote schools all around the country. 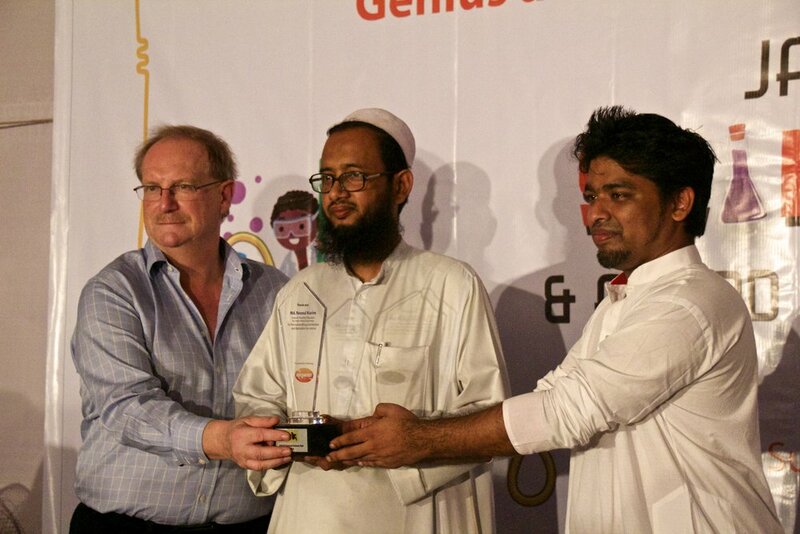 That will bring the total tally of JAAGO schools to 18. I was initially assigned to the ‘Project Development Team’, and I was excited because I was going to get to help write a grant proposal that was to be submitted to the UN. However, when I came into the office, I said something like “also, if you have any other needs right now, I can do more than just this for you guys” and listed off some of my experience. They had no box for that apparently, so after having what seemed to be a minor freak out, they reassigned me to the PR team. Even though the office was very busy, it didn’t seem like there was much work for me in the beginning. I spent a couple days feeling useless before I really started to get plugged in. When I finally did, I functioned primarily as a photographer / content writer. While on the PR team, I did 3 main things for JAAGO. You’ll notice that not all of these pictures are actually in a school. Many of these are kids that I found running around with bare feet and no shirt outside of the school. 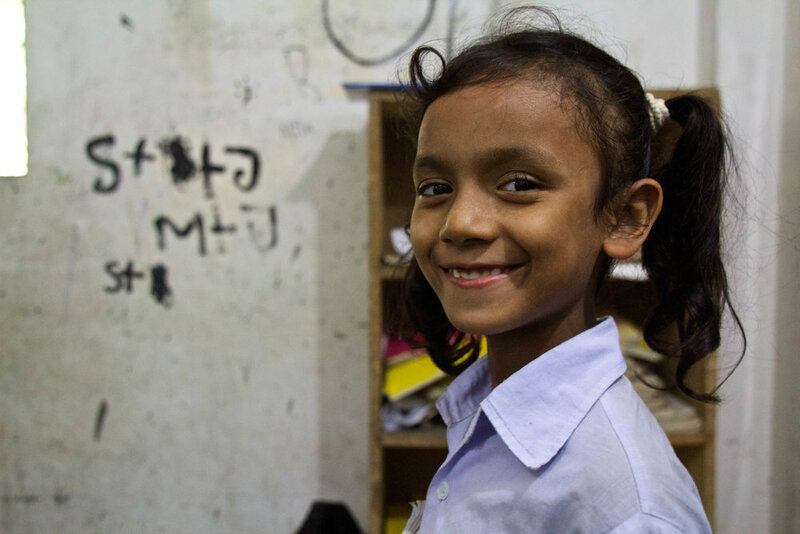 When I first interacted with them, I just thought they were kids from the area, but after I came back to the school a few times, I started to notice that many of them were actually in the classes I was sitting in on. Likewise, many of the children I met in the school initially, I later saw out on the street. It always caught me a little off guard because the difference between them in their school uniforms vs. barefoot in the slums was like night and day. These kids clean up good! More to the point though, the kids in these photos really are in need. They live under tin roofs in the surrounding slums, many of them with rocky family situations, so the education they are getting here is pretty much the only thing they have going for them. So why was I taking these pictures? PR is a pretty big deal for JAAGO, and they need things to put out there. I took these photos and made them into content to be shared across all their social media platforms. Writing the content to go with the pictures was a bit, um, different, because in order to appeal to the Bangladeshi market, it had to be as cheesy as possible. Up until that point, I had spent most of my life trying desperately NOT to be cheesy, so I had to throw it in reverse for a couple weeks. I wrote captions that had phrases like “pure joy” in them. Q: What has been your proudest moment as a teacher so far? A: A few weeks ago I was reading a story aloud. It was called How Zebras Got Their Stripes. So I read this story over 3 days in class, using visual aids for the new words so that they (the students) could understand. In the story there was the word "appreciate". In the story, the donkeys turn into zebras (it's a folk tale). The donkeys worked hard all day long and nobody appreciated them, so they went to a wise man for help. The wise man colored them, so that nobody could see that they were donkeys. So then they were Zebras. They weren't working. They were having a good time, grazing in the grass. So I asked them "What is appreciation?" I helped them understand with visuals and real life examples. Like, if your mother does hard work at home, do you ever say "Thank you Mom for what you're doing"? Then they thought "Yes, we don't say that. Actually Mom does a lot for us, but we don't say anything. We don't say thank you." So we learned about appreciation and that we should appreciate others for their work. This was before the break time. So when I entered the class after the break time I was amazed that suddenly they were silent, and all stood up. I asked them what happened, and in one voice they said "Thank you sir for your hard work." I was very happy at that moment. I didn't express it, but I was really excited. When I asked them how they did this, I found out that some of the students, behind the scenes during break time, had called to the other students and had a meeting. They planned the whole thing. I would come in, and they would stand up to say "Thank you sir for your hard work". So they made a plan together. They know how to work together. In the next class, in the next level, until they are adults, they will know that if they work together, they can make a big change. That is a proud moment for me. A: I have 2 stories I want to share. First, when I finish my class everyday, my students cheer. I say “class dismissed” and they cheer. This is a normal thing in my class. One day, I said that 3 times, and most of the students did not cheer. I was surprised, like, “Why are you not cheering? We have to go, our class is finished”. Then some students said to me “Miss, we are not happy to go home. We like to stay in class with you!” This was the most valuable moment for me. Second, sometimes I arrange some open discussions with my students and one day we were talking about safety. I asked them if they think that our classroom environment is safe for learning. There were many answers, but one answer stood out. The student said “yes, this classroom has a safe learning environment,” so I said “why?” Then he said “We all have the freedom to ask you any question, and we can give our opinions to you by raising our hands. That is why this class is a safe learning environment”. I didn’t expect this boy to explain it like this. (Laughs) It was really cool. You couldn’t ask for a more friendly and welcoming group of people. They are all awesome. Also, most of the people in the office are pretty liberal by Bangladeshi standards, which gives the office a very laid back feel. 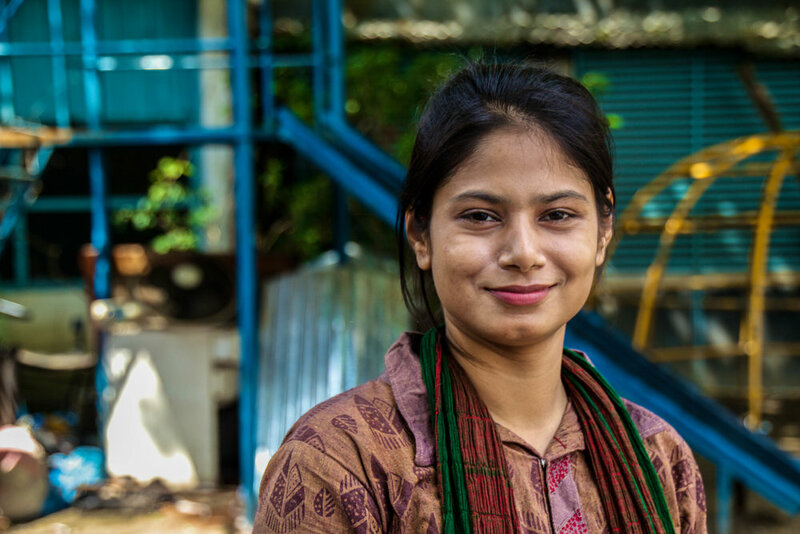 People will invite you out to dinner and show you what they can of Dhaka, which is nice because you’ll have a hard time of exploring on your own. If there are any business trips happening out to other parts of Bangladesh then you will be able to join, which would otherwise be really hard trips to do by yourself. The ‘guest house’ they talk about in their volunteer page is actually a high-rise apartment. I think this apartment is a relatively recent development, but it's a very comfortable place. You’ll be roommates with Korvi (the CEO) and potentially another volunteer, since there are 2 spare bedrooms. The air conditioning is powerful but there is also a good ceiling fan in the room so you’ll have a lot of control over the climate of your sleeping space. There’s a nice TV, couches, and a refrigerator that is always filled with 2-liters of Coke (since Korvi loves Coke). The office is across the hall from the apartment, and you can get food delivered, so you never need to actually go outside if you don’t want to. You should go outside though. 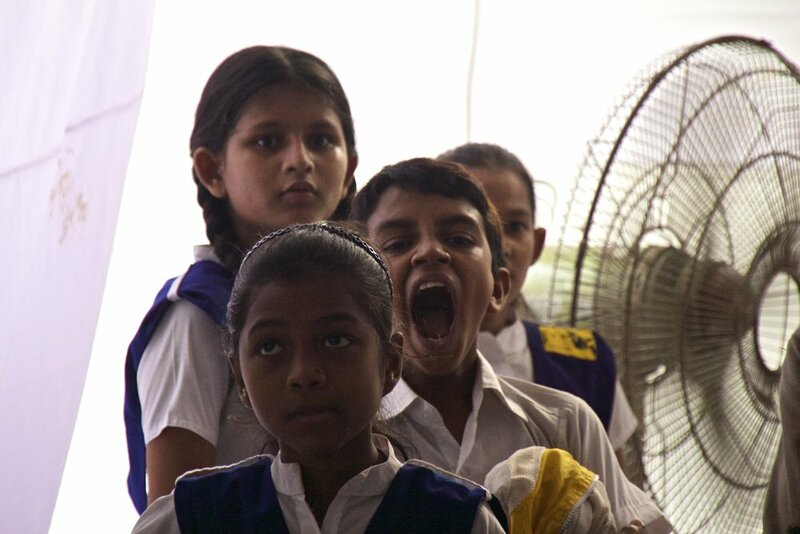 Also, most importantly, JAAGO is doing really good work. For whatever it's worth, I'll definitely vouch for that. First of all, after a year of being a teacher, education is a cause that I have really come to believe in. 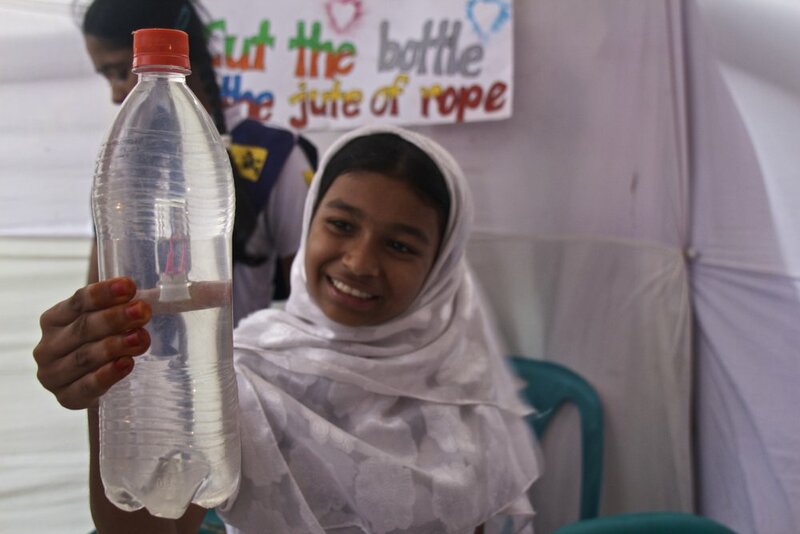 If you really want to invest in the future for a place like Bangladesh, it’s all about educating the kids. It’s the only way for things to really improve in the long term. Second of all, JAAGO is 100% Bangladeshi. Getting help from the UN and other international organizations is good, but what you really want is for a country to help itself... I think. Korvi, and JAAGO are doing that, and they are doing it as well or better than all those international organizations. So it’s a great thing to be able to learn from and contribute to. 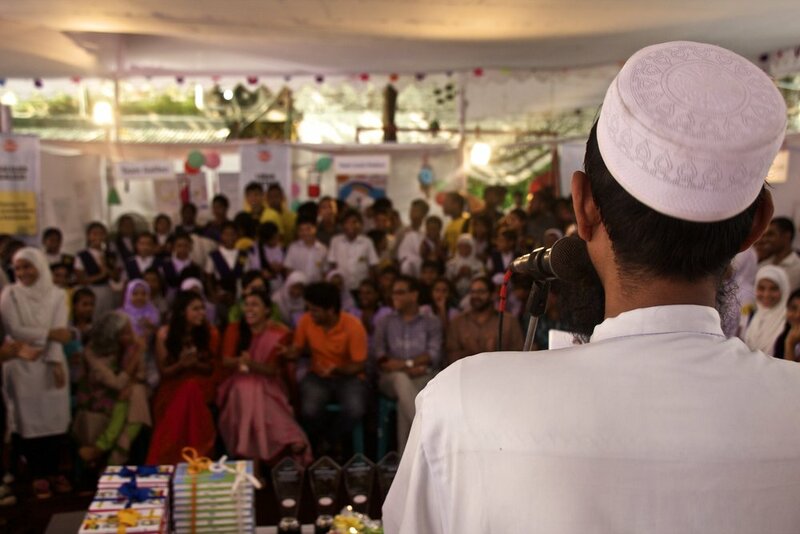 I showed up during a busy time for JAAGO, so there was a lot to do, and people were stressed. You’d think that that would translate to me being assigned lots of work, but sometimes I felt like people were just trying to invent things for me to do. I found myself feeling useless bordering on annoying in the beginning, but eventually I began to take on actual responsibilities. Also, the food is exactly the same everyday. To be fair, it's good food, and 100% safe to eat (hard to find a guarantee like that in Dhaka) but it starts to wear thin after a while. JAAGO has a dog. It’s small, white, and fluffy and its name is Hyper. It pretty much just roams the office during business hours, so I think everybody feels pretty close to it, in both good and bad ways. I’m fairly certain that at least half the office doesn’t like the dog, because it barks all the time. Especially if somebody nearby is afraid of dogs. It's kind of a little bully. When it won’t stop barking people have to stop work to chase it down and throw it out. There are a lot of people that come in and out of the apartment during business hours, and when they need to get rid of Hyper, they’ll throw him through the first available door. I was just across the hall most of the time, so I didn’t often lock my bedroom door. Thus, Hyper would get thrown into my room sometimes. I don’t know which time it was… but my passport looks like a goddamn chew toy now. I guess this thing about the dog is a pretty minor complaint in the grand scheme of things. I'm still salty though. Yeah, Owl City. Deal with it.